The REWARD Coin is a cryptocurrency to be used by the loyalityrewards.io platform. The program will use Block Chain technology to store value in an electronic wallet. The Loyalty Awards loyalityrewards.io Program is one of the first loyalty platforms to reward customers electronically using Block Chain Technology. The loyalty reward provided by the merchant will be in the form of a digital coins, whose value will depend on the purchase. The digital coin will be known as the “REWARD” Coin. The REWARD Coin will hold its value electronically and also be kept inside the customers own digital wallet. 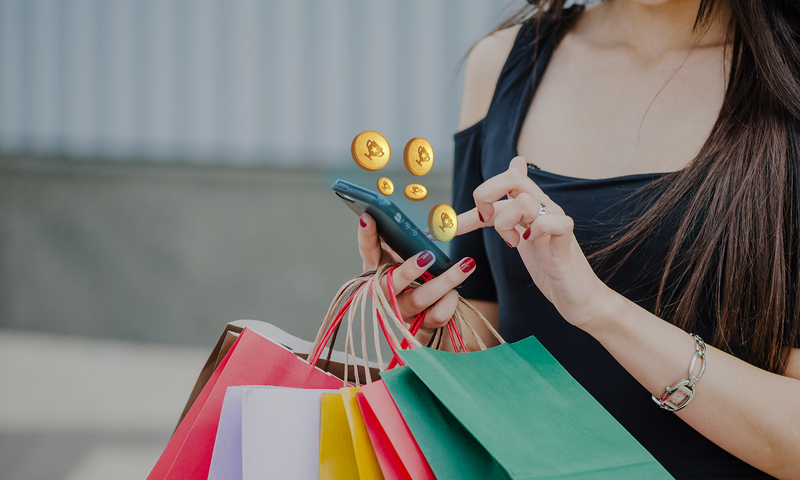 New coins that are earned under the loyalty program can be added to the digital wallet, redeemed or traded on a reciprocal hospitality exchange for products or services. 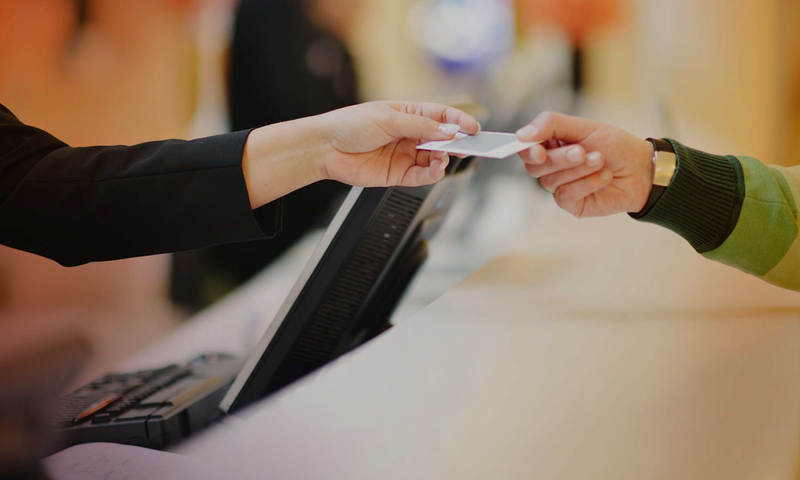 Hoteliers.Guru is investing in the development of the loyalityreward.io coin as a value-added extension to its existing range of products and services – especially for Loyalty Purchases from its On-Line Store and Direct Booking Engine for Hotels. The empowerment possibilities afforded to customers mean they can use the value earned from their digital coins to trade across different hotel or travel exchanges within the Hoteliers.Guru and Trip Gu portfolio. 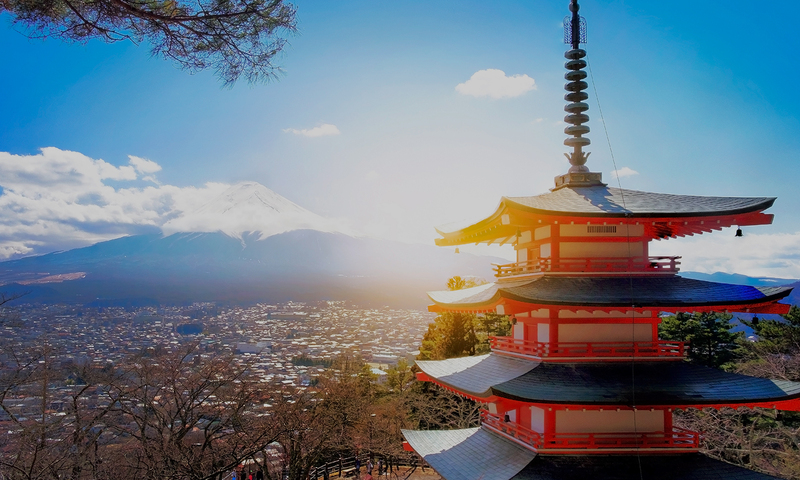 Once successfully implemented to the Tripgu.com network - the loyalityrewrds.io platform will be open to wider deployment with other hospitality and travel merchants in similar related fields.